WORKOUT OF THE WEEK: (00:14:54) Bev and Tim talk cadence and challenge some of the current thoughts and methodologies around high and low cadence training and racing. 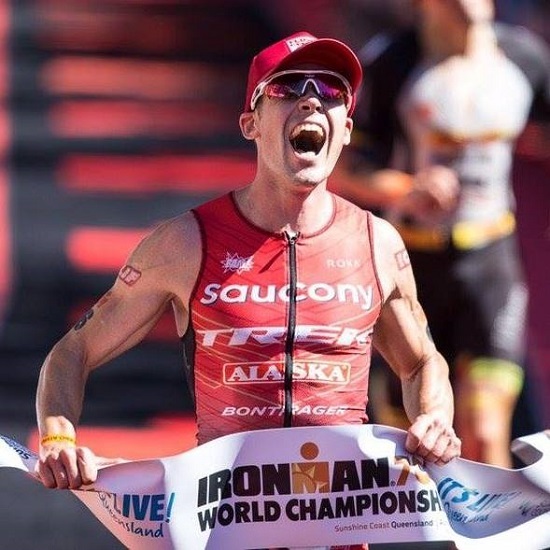 HOT PROPERTY INTERVIEW – TIM REED: (00:58:10) We bring back Tim Reed, Professional Triathlete, Triathlon Coach and Free-Range Chicken Farmer to the show to talk about his last season, his change of coach and sponsors and the plans for the upcoming season. SID TALKS: (01:28:20) We talk to Laura 'Sid' Siddall during her build up to Ironman Australia where she’s off to defend her title! ONE STEP AHEAD: (01:59:33) New research just published! Athletes who carry a particular variation in the gene which affects caffeine metabolism will have diminished performance after drinking coffee.